Designer glasses, crystal, photo frames, floor tiles, and electronic gadgets are common, small products you need to pack carefully. 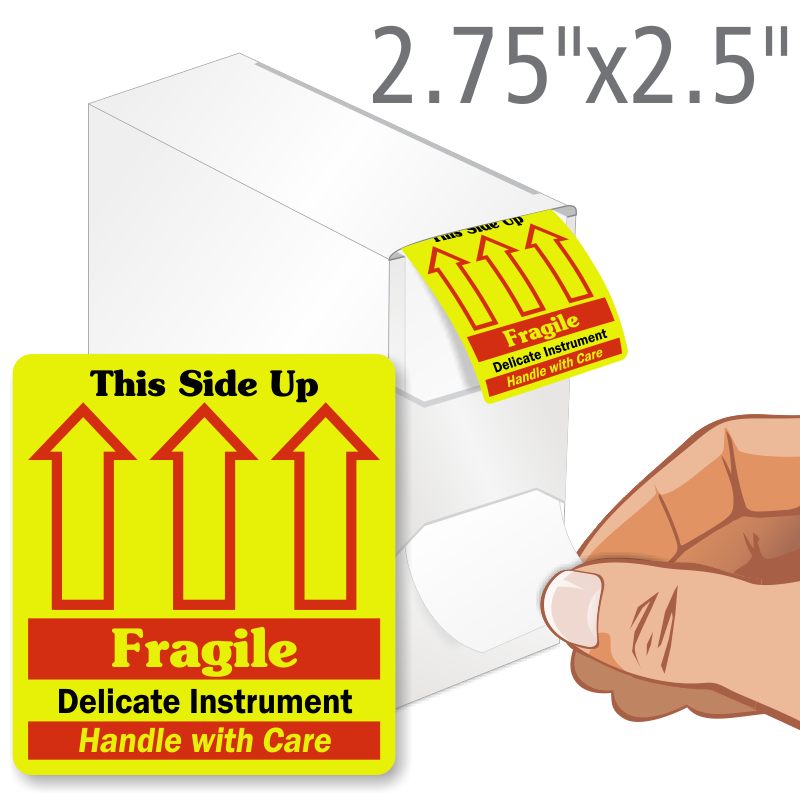 Stick a vivid label on your boxes so everyone knows to give them the care that they deserve. 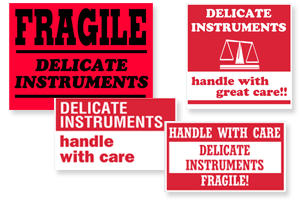 • Delicate Instrument Labels remind shippers to handle your packages with care. • Sold in rolls of 500. 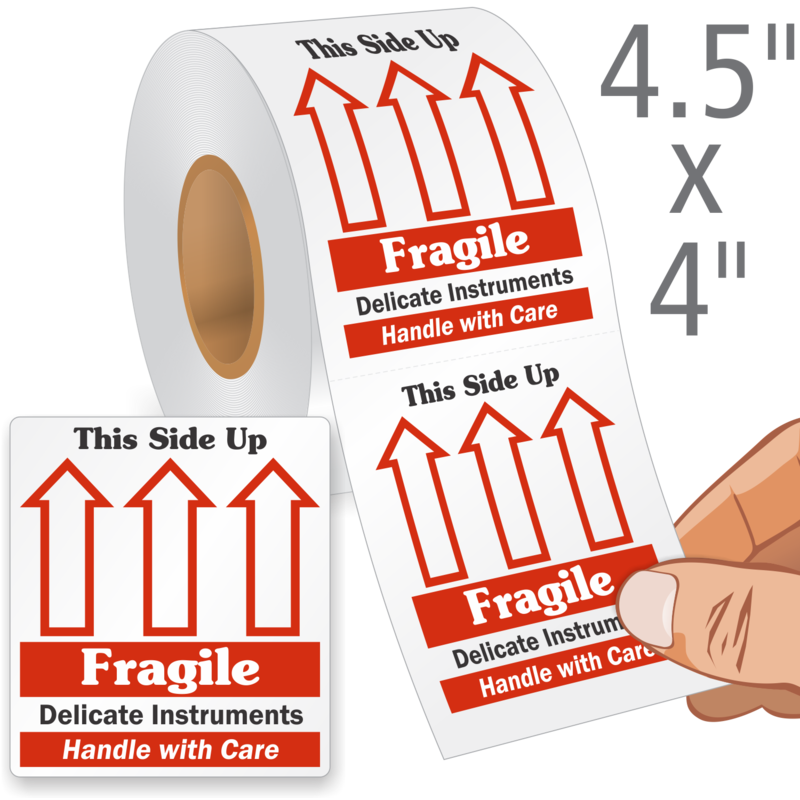 Paper labels have an aggressive adhesive that sticks well to cartons, polyethylene shrink wrap, totes, and more. • Worried about safe delivery? Read more about how to pack delicate and precious gifts.